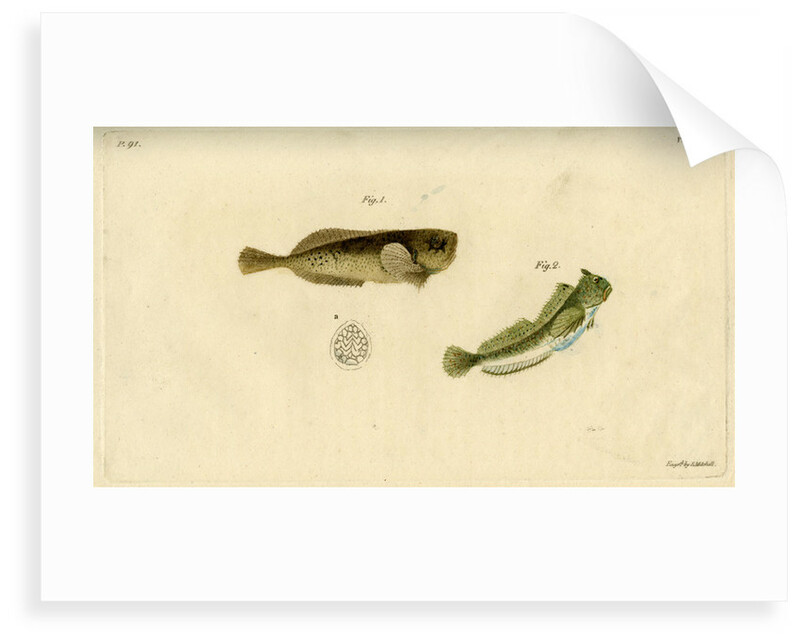 Marine zoological studies of two British fishes. Figure 1 Montagu's seasnail Liparis montagui (here referred to as Cyclopterus montagui). 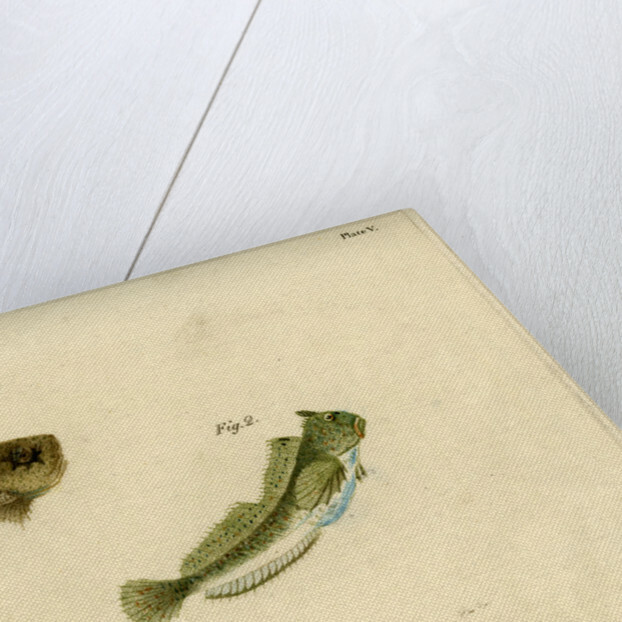 Figure 2 Montagu's blenny Coryphoblennius galerita (here referred to as Blennius galerita). Side views, with a sectional detail. 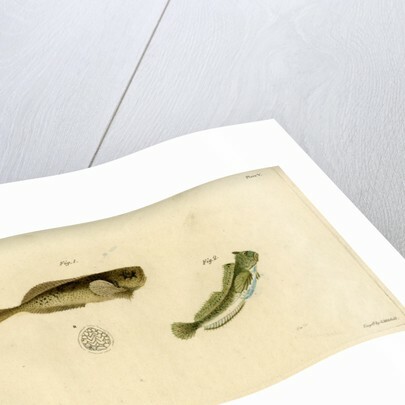 Plate 5 accompanying the paper 'An account of five rare species of British fish', by George Montagu, Memoirs of the Wernerian Natural History Society, v.1 1808-1810, pp.79-101 (Edinburgh, 1811).